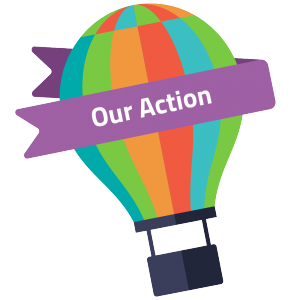 Brand ideal, mantra, rally cry – whatever you want to call it, these are just a few words we live by. 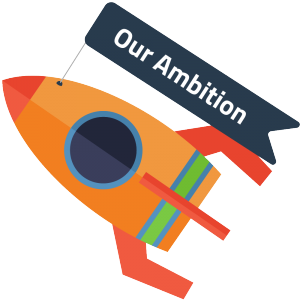 It is the root of all our ideas and really sums up what we do here at AirSuite. Using modern technology to streamline the flight operations process, we will be the ‘wingman’ to small and medium sized operators everywhere. First and foremost, we are pilots at heart. 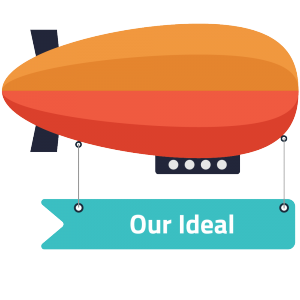 Our skills in software development augment our passion for aviation. All of our efforts are focused on maximizing efficiencies. If there is a faster way to operate, you can be damn sure we’ll find it. 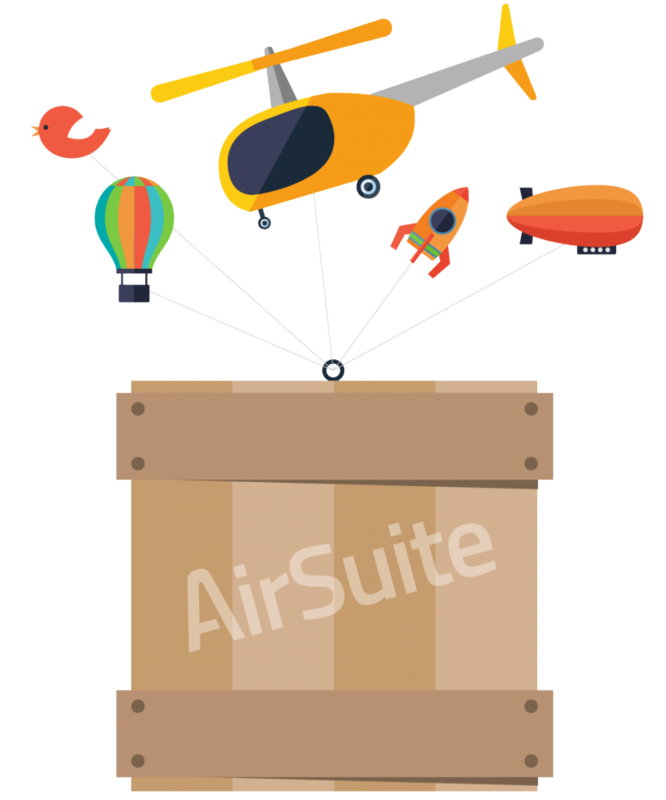 AirSuite offers interesting and exciting opportunities within a unique field that combines the software development and aviation industries. If you are pursuing a challenging, yet rewarding career and meet the qualifications listed in the postings below, we want to hear from you.